My name is N. Jane Quackenbush. 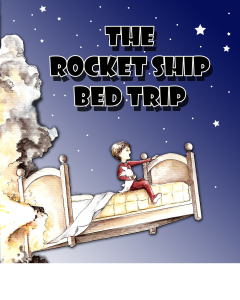 My latest release is a children’s picture book, The Rocket Ship Bed Trip. It is about a little boy, whose bed turns into a rocket ship and he goes on a journey throughout outer space, where he encounters many celestial bodies. Along for the ride is his stuffed bunny. N.Jane Quackenbush is a graduate of Palm Beach Atlantic University. Based on a fascination with outer space, one of her childhood dreams became the inspiration for this story. 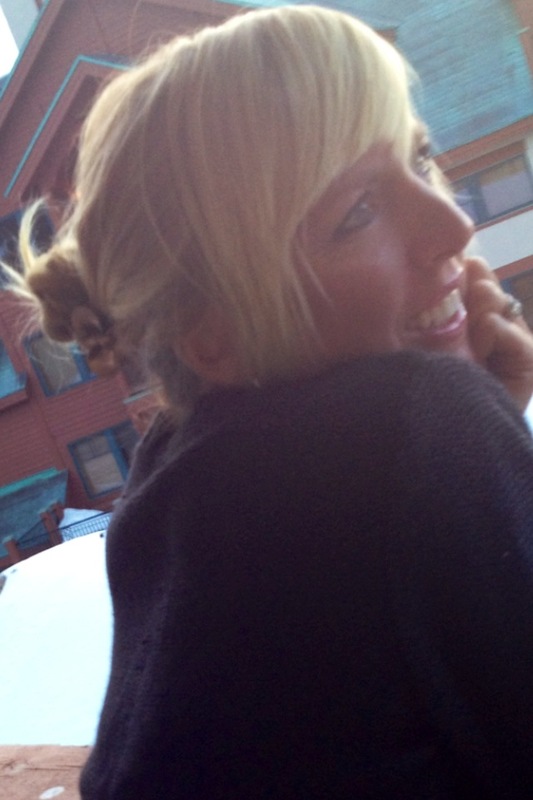 She lives in St. Augustine, Florida, with her hard-working husband and two gorgeous boys, and still enjoys stargazing and the wonders of the universe. Right now I am working on a book called The Afternoon Moon. It is about a couple of friends playing outside when they notice that the moon is out even though it is not nighttime.